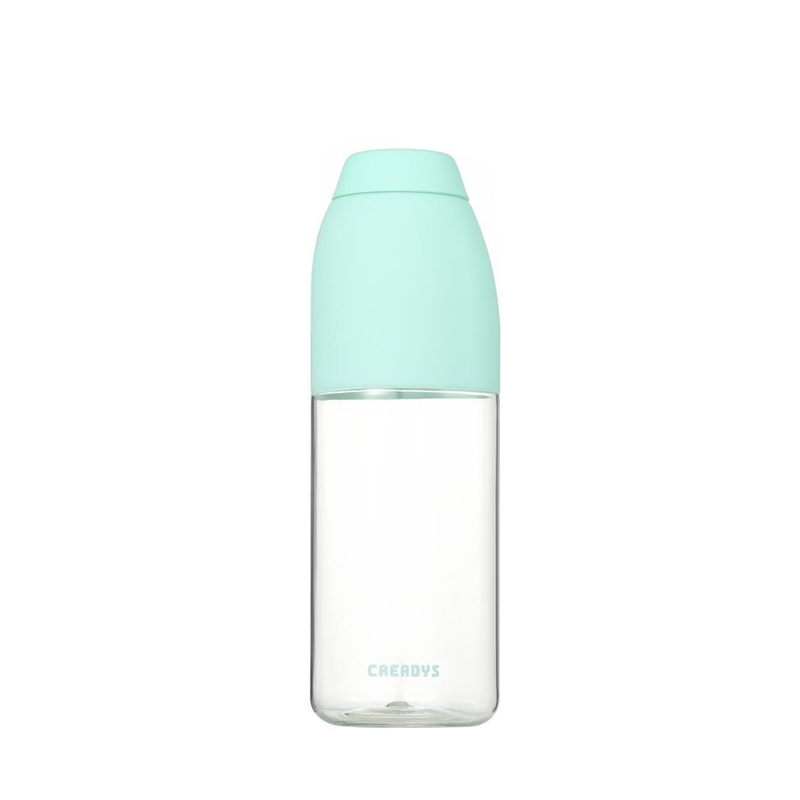 The Jordan & Judy Quench Tritan Water Bottle comes in 5 colors and 2 sizes and is a great accessory for any active lifestyle. 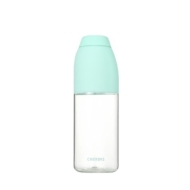 It is made of durable BPA-free Tritan material that looks like clear glass. 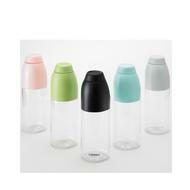 BPA free, food safe, Tritan Material. Ergonomically designed for easy operation, easy to hold. Lightweight and compact. Small is approx 5" tall and weighs 48g. Large is approx 8" tall and weighs 77g.